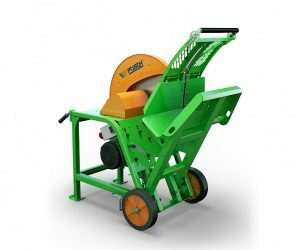 This 6T vertical Firewood Log Splitter is ideal for domestic or small scale farm use due to its affordability compared with larger, higher specification models. 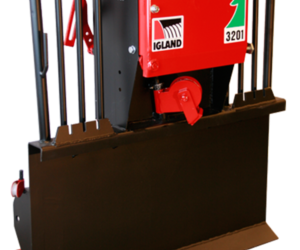 This is our smallest splitter in the vertical range, with larger models available reaching up to 26T of splitting force. 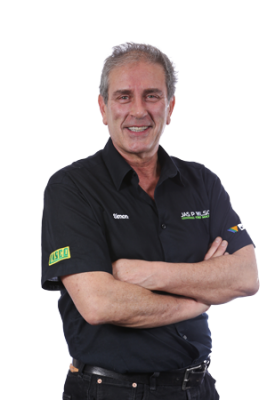 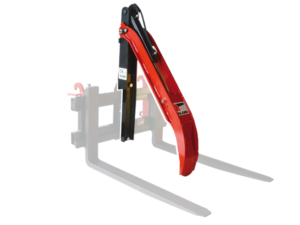 These upright log splitters easily split timber up to 55 cm long, therefore allowing finished logs to be produced. 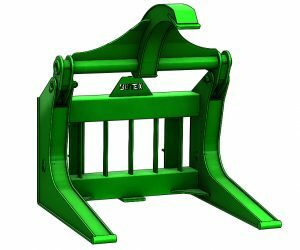 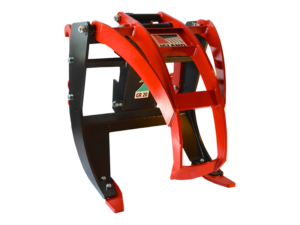 This robust, small well-made splitter benefits from rubber wheels to allow the operator to move the machine easily. 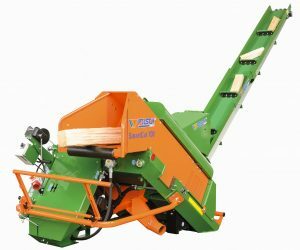 The HomeSplit 6 is the ideal log-splitter for private households and small scale non-commercial log production. 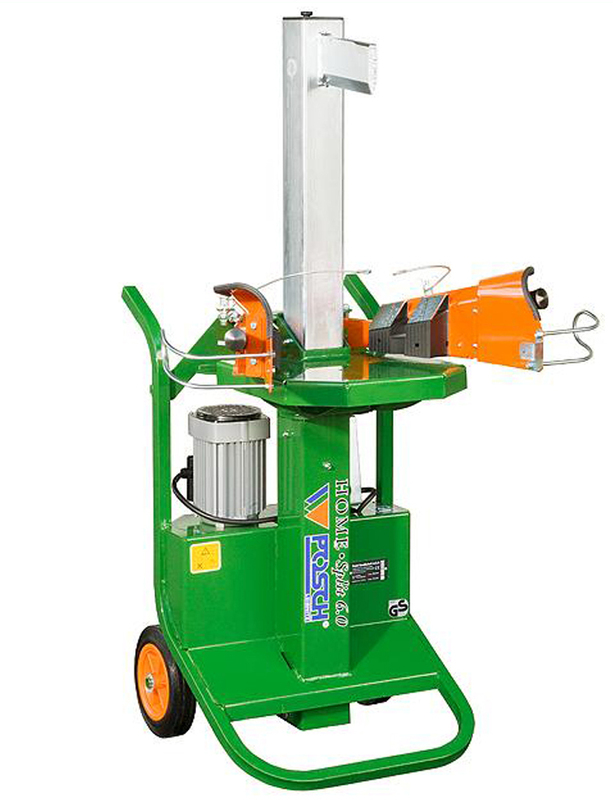 Power options include 230v (single-phase) and 400v (3-phase).